French Fashion hasn’t been exactly open to black creators, in fact European fashion as a whole hasn’t been very good to creators of colour. In the last decade only one high profile black designer, Olivier Rousteing of Balmain has helmed a major French fashion house. Save for him, Stella Jean and her eponymous label, Armando Cabral and his eponymous label and British Nigerian designer Duro Olowu, there are barely any black designers at the helm of European labels. But that seems poised to change now that Ghanaian American designer Virgil Abloh, creative director of Milan based high end designer label Off-White is in talks to take over at Givenchy. 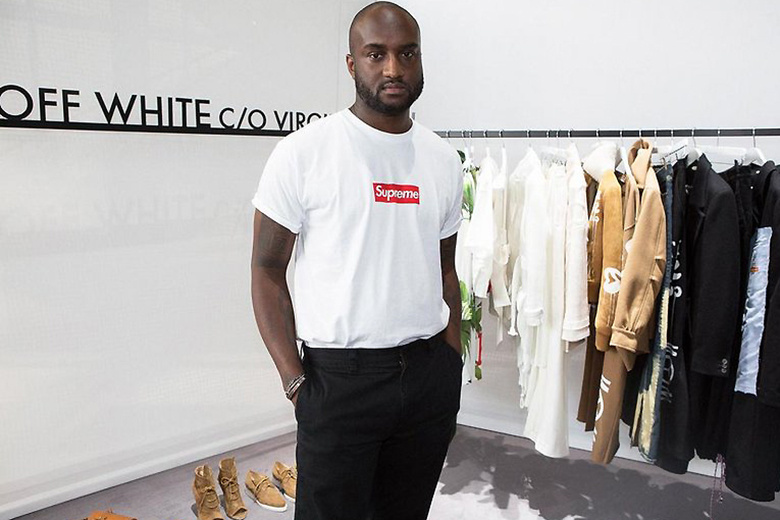 Abloh is a creative success on par with Demna Gvasalia of Vetements and Balenciaga, starting his Milan based label only in 2014 and growing it from relative obscurity to one of the biggest alternative labels in the world. Combined with his work for Kanye West design label Yeezy and his work Kanye West and Jay-Z’s collaborative album Watch The Throne (which won him a grammy) and a nod from the internationally acclaimed Louis Vuitton Moet Hennessy (LVMH) Prize for emerging designers, after only one year of running Off White. The last time a designer gained this much critical acclaim from design peers, it was Hedi Slimane at Dior, praised effusively by Karl Lagerfeld. The opening at Givenchy comes as the label’s last creative director the inimitable Ricardo Tisci leaves, possibly to take over the reins at Italian design house Versace, which has been run for nearly two decades by Donatella Versace. Tisci’s shoes will be very hard to fill, but with Abloh’s defined aesthetic, he seems up to the task. 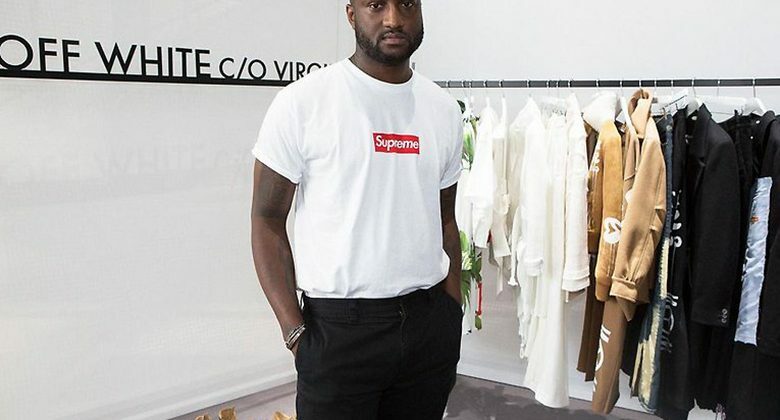 If Abloh is chosen he will become the second designer to head a Haute Couture Fashion house, and the first to do so without any formal training or apprenticeships under European designers. Raf Simons may have to eat some humble pie very soon. 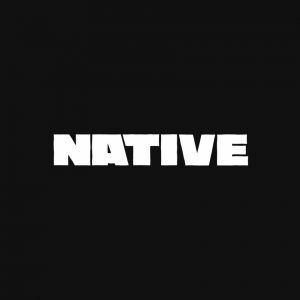 For a crash course on Abloh. start here.